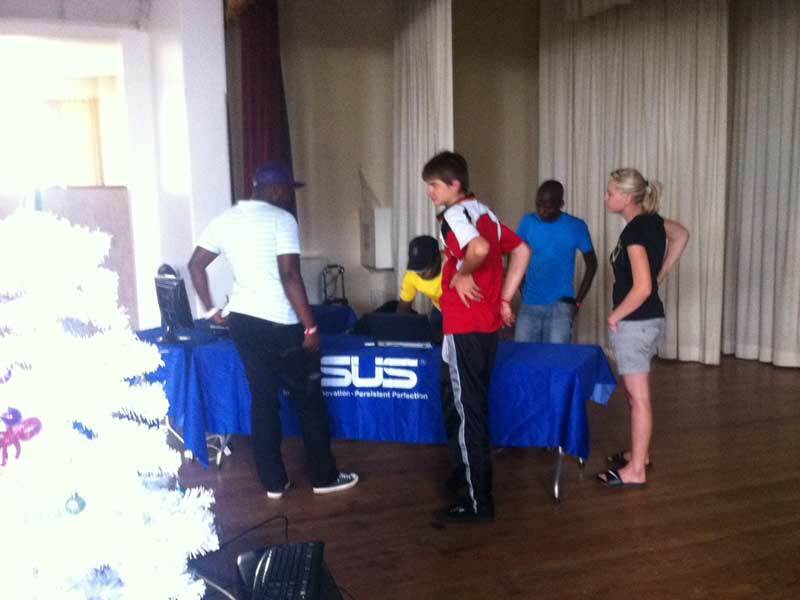 WOW, it’s December already and our last overclocking demonstration for the year has come and gone. 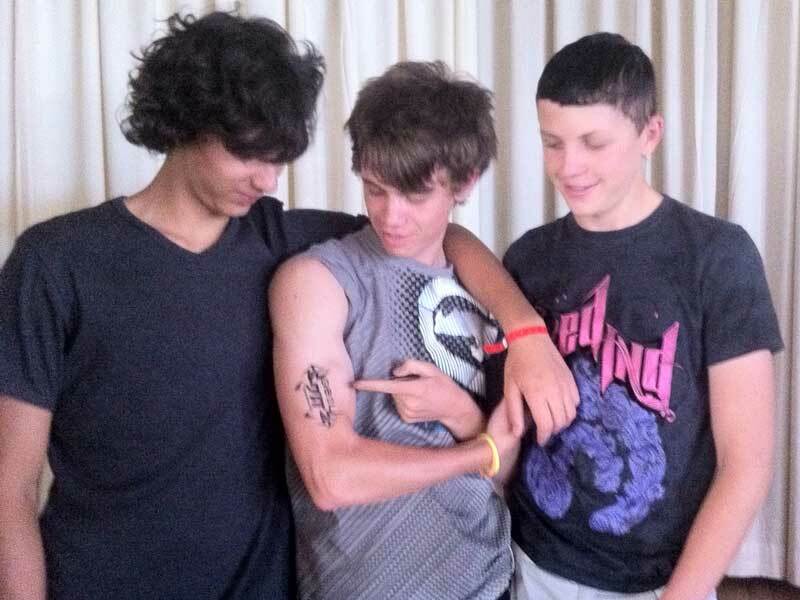 This past weekend the below Zer0 team could be found a December Liberty Lan. 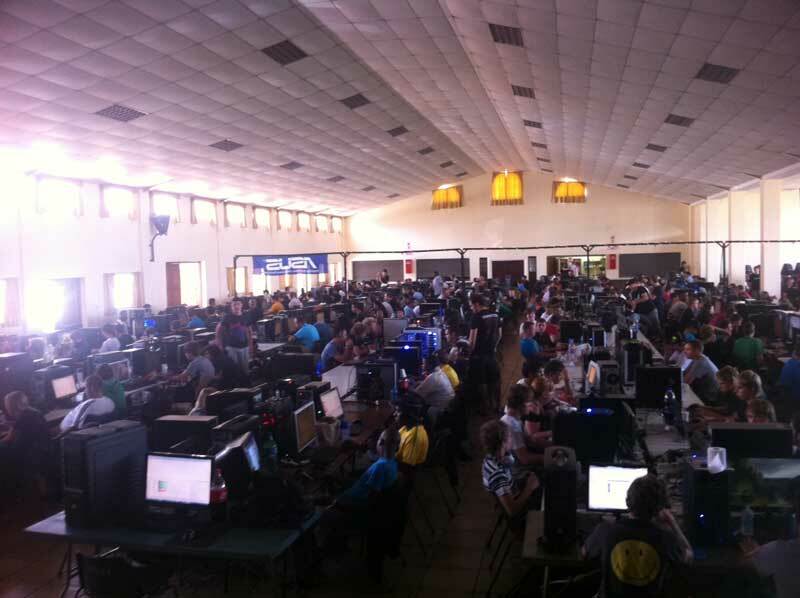 The monthly event hosted in Benoni caters for over 400 hundred gamers and onlookers. 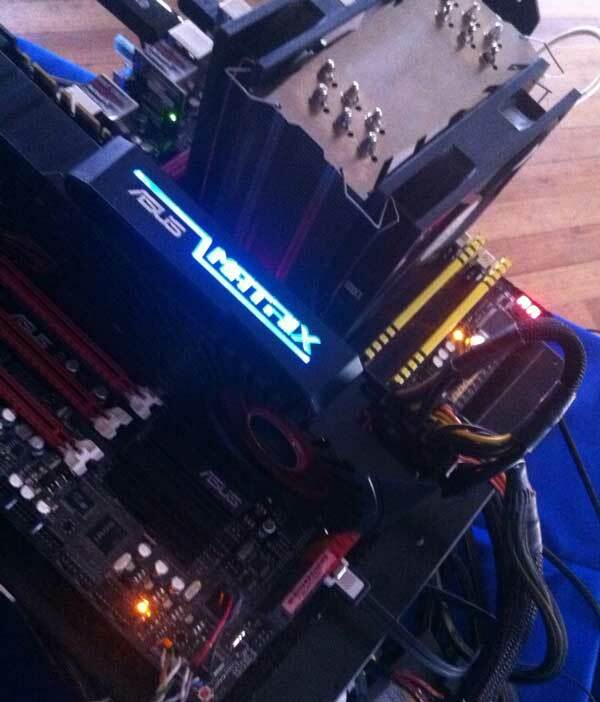 This time around the Below Zer0 team focused on demonstrating the capabilities of the ASUS Maximus IV Extreme, a set of GeIL EVO CORSA High performance memory modules and an Intel core i7 2600k Processor being cooled by a basic aftermarket AIR cooler. 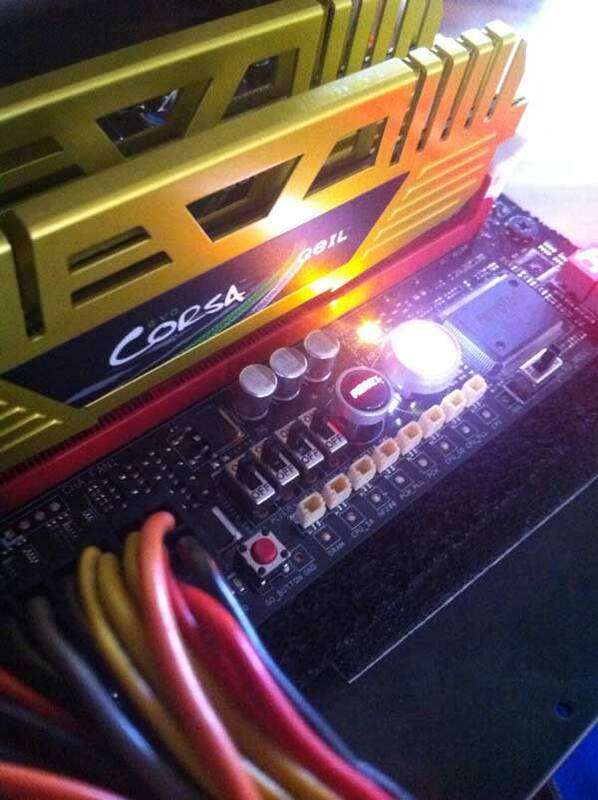 The goal was to demonstrate and educate that a high MHZ overclock is in reach of the average gamer with the right hardware. This event was our first time out with GeIL and the feedback from the guys was excellent, everyone was excited, enthusiastic and rather inquisitive. The main rig was overclocked to 5Ghz and cycled through 3DMark Vantage and 3Dmark 11 for the most part of the day without fail. 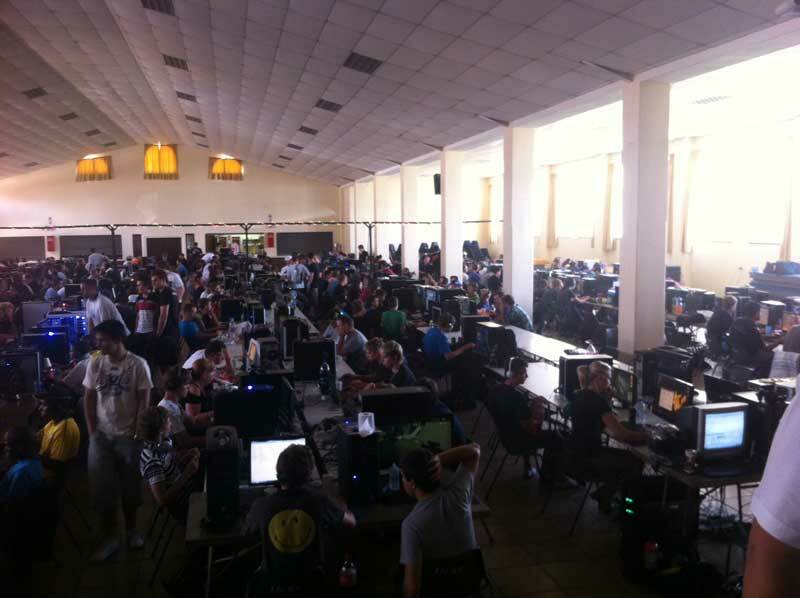 While some were surprised that 5Ghz was possible on air, I was mostly surprised that with the high ambient temperature in the hall no one was rush to hospital with heat stroke. Along with the main rig on display there was a Rampage III Extreme with an Intel Core i7 990x and all the pots, temp probes and gadgets that we use for subzero benching, the main purpose of this setup was to demonstrate to everyone the steps that we take to protect the hardware from moisture, extreme conditions and high operating voltages. Congratulations to ThE_KruciFieR (Ticket #56), SumiZA (Ticket #28), 19casper23 (Ticket #40), Dean van Deventer (Ticket #7) who were all winners of the ASUS Supporter kits lucky draw. Don’t forget the Lucky draw for the GeIL Black Dragon memory kit ends on the 17th and don’t forget that you can have up to 7 entries (one per day) for this draw. 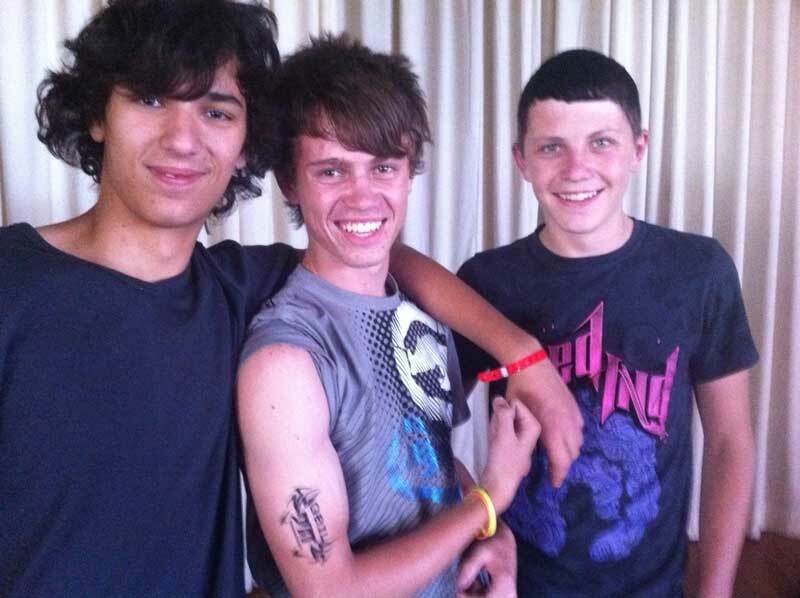 A BIG Thank YOU to GeIL for the cool Lanyards and tattoos that were handed out at the lan and an even BIGGER thank you for the set of GeIL Black Dragon DDR3 memory that is still up for grabs in the lucky Draw. 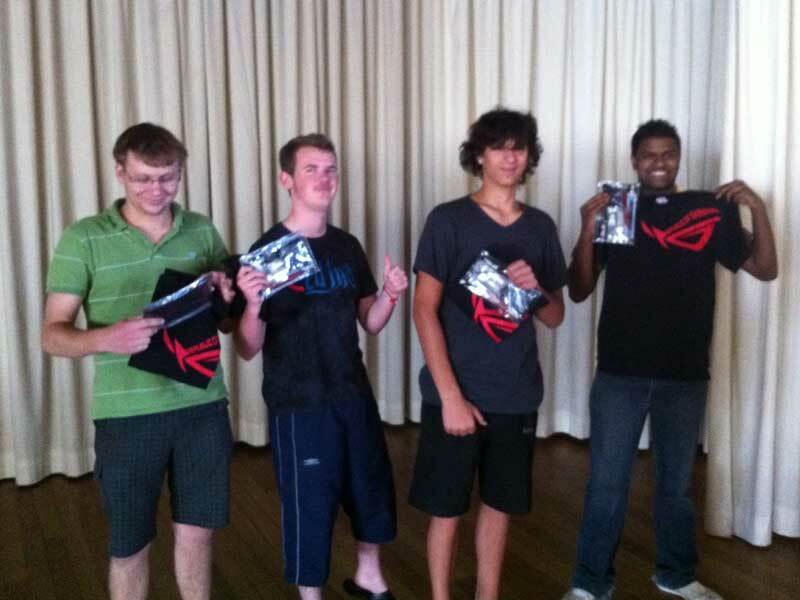 Once more a BIG thank you must be given to ASUS South Africa and Intel South Africa for their continued support towards the Overclocking and Gaming community.